For the Nr 1. Webshop of this list, just click HERE :). 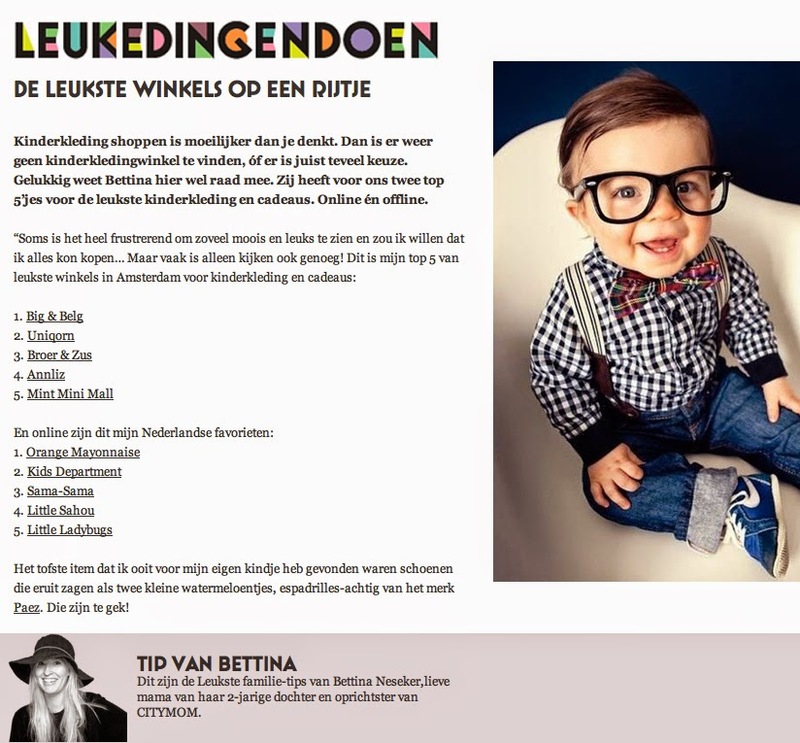 Gepost door Annika - Orange Mayonnaise op 10:30 a.m.
Orange Mayonnaise is an online boutique in Design & Urbanwear for babies, kids & teens! On this Orange MayoBLOG you will find all Orange Mayonnaise press publications and blog posts joined together. ENJOY ! Orange MayoBLOG. Thema Eenvoudig. Mogelijk gemaakt door Blogger.